Be-Tech Aegis series top-opening in-room safe is ideal for hotels that need to maximize limited guestroom space. It allows for placement inside drawers and cupboards. Be-Tech Aegis series require minimal space, thus making it the economical choice for the hotels with limited room space. 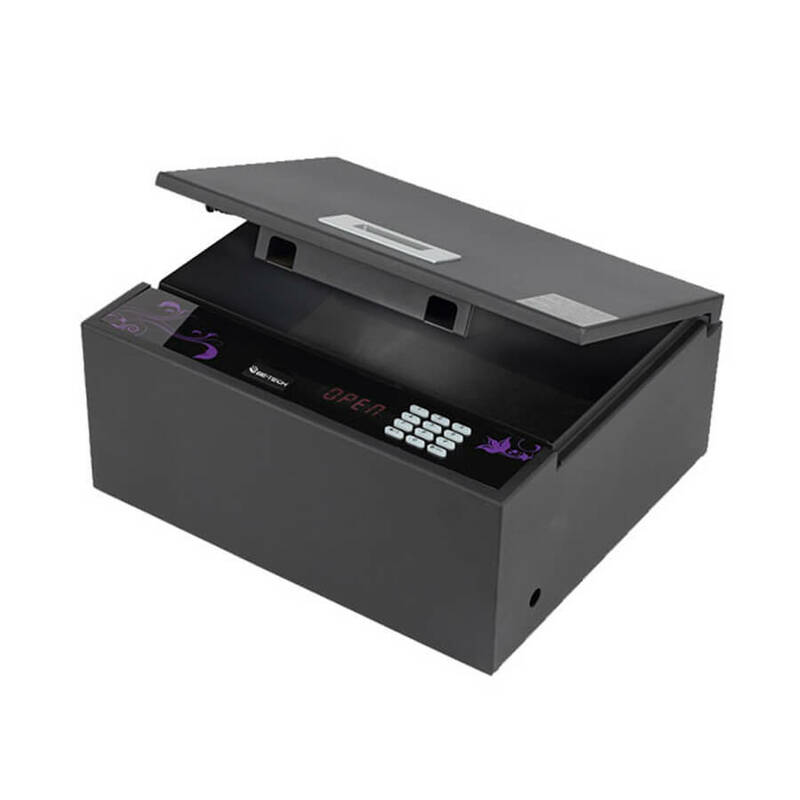 This safe is also ideal for business use as the top-opening doors improve the visibility of personal belongings inside the safe. Large enough to accommodate a 15” laptop.